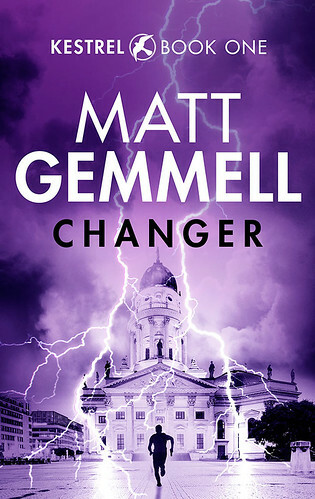 I’m thrilled to announce that my novel CHANGER is now available! It’s an action-adventure story, and it’s 96,000 words long (that’s about the same as The Hobbit, for comparison). You can get it now in paperback (including an autographed version), on Kindle, iBooks, Nook, Kobo, and ePub. To find out more, read a preview, or buy it (yay), go here immediately!